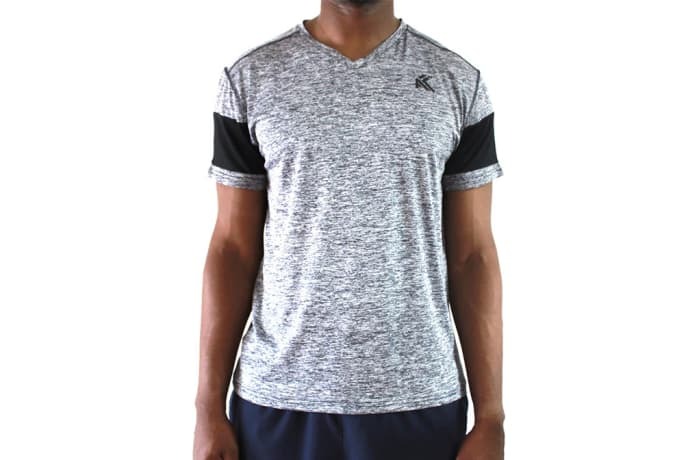 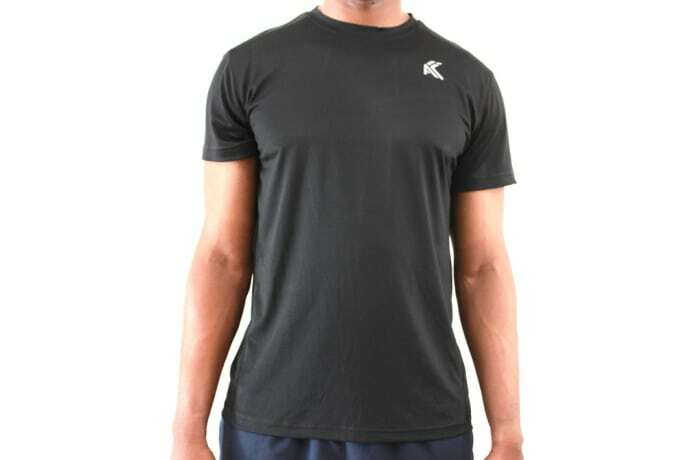 Men's activewear - This tee is 100% polyester and super-light, designed to keep you dry and comfortable as you move. 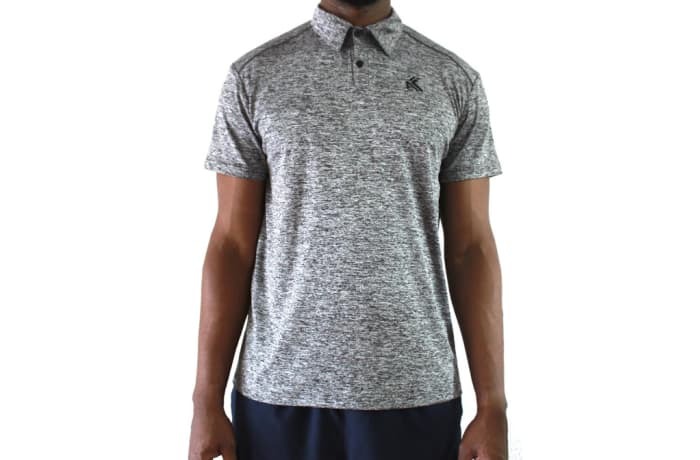 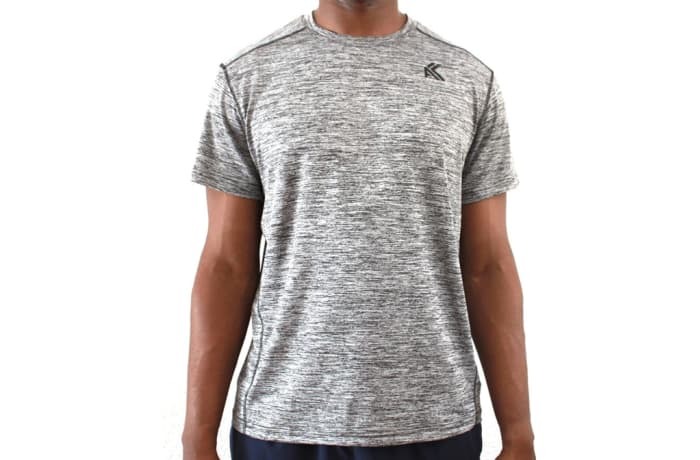 The short-sleeve construction allows for an optimal range of motion, while the ribbed crewneck provides a nonrestrictive fit. 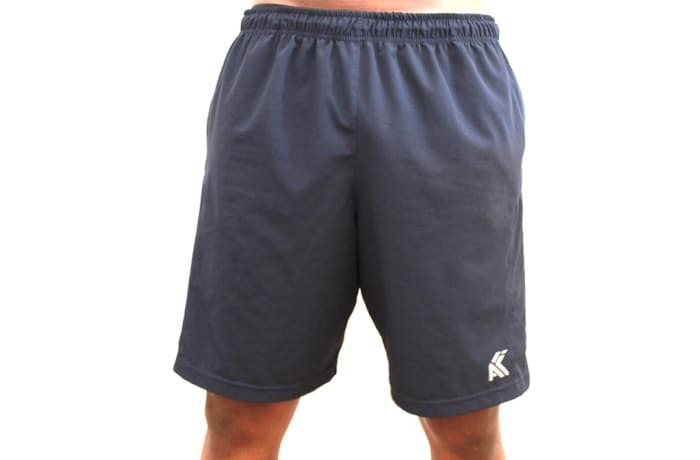 The fabric is soft and lightweight for comfort that stays with you. 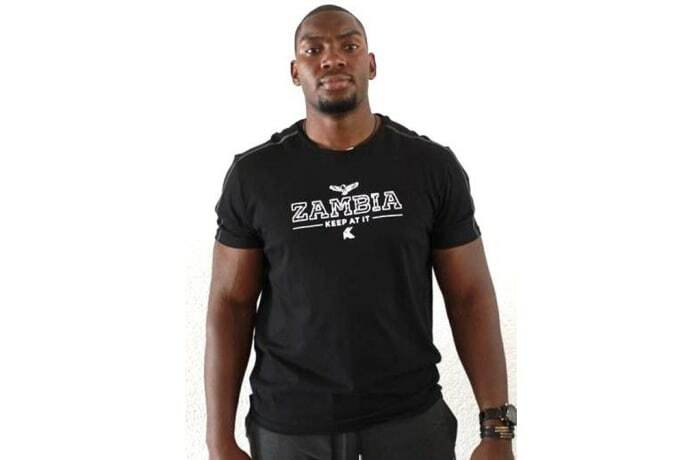 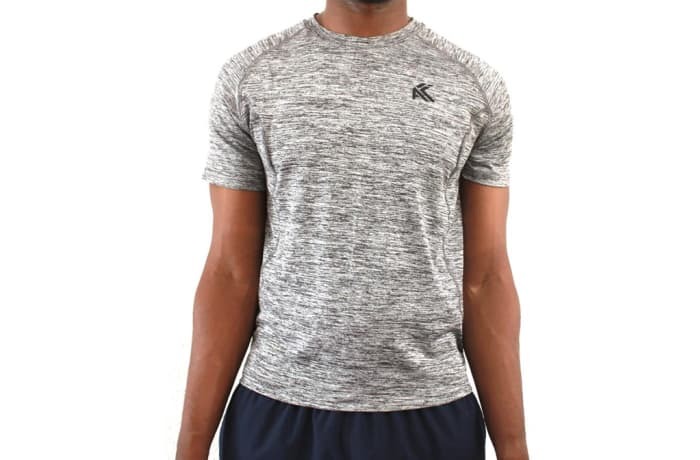 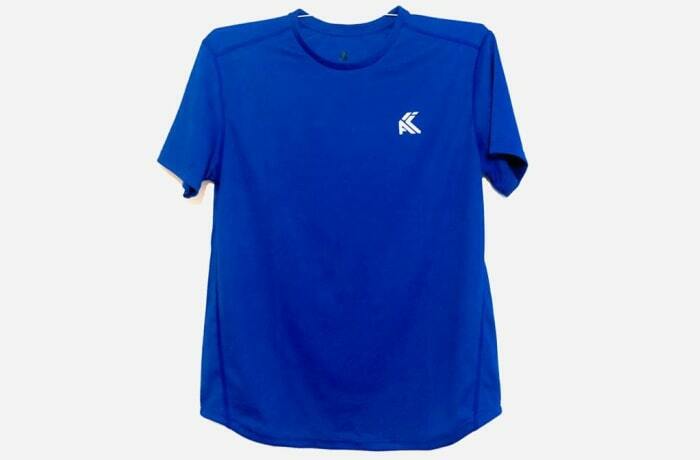 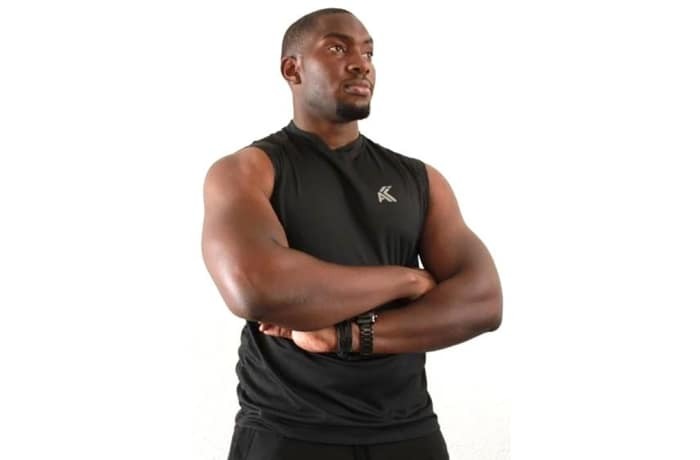 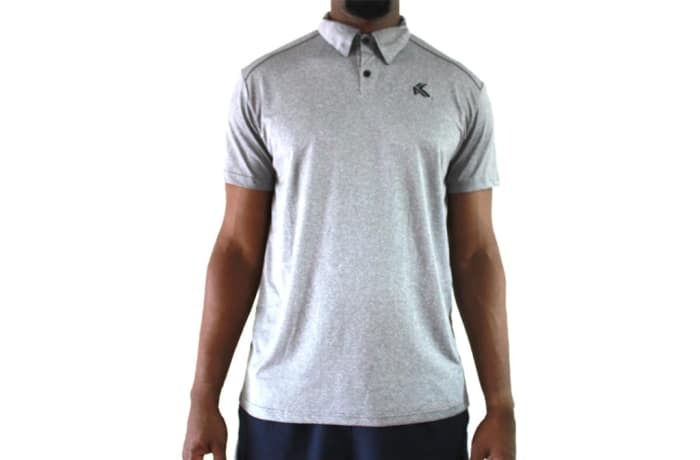 KAI Active offers a wide selection of t-shirts, zip tops, vests, tights, jumpers and shorts. 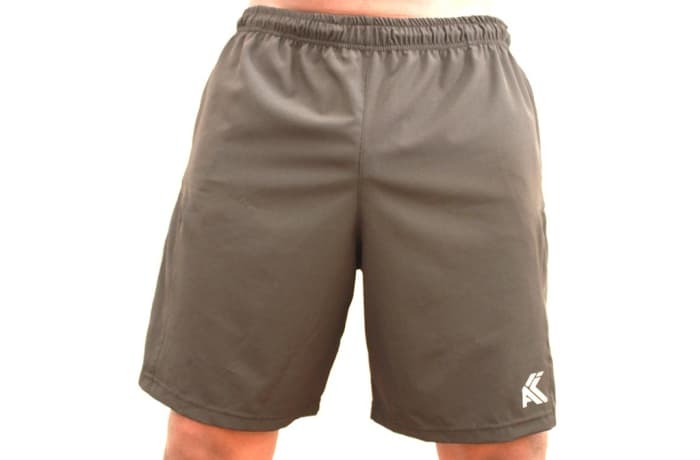 Their range is perfect for all kinds of physical activities, from gym workouts and running, to basketball and yoga. 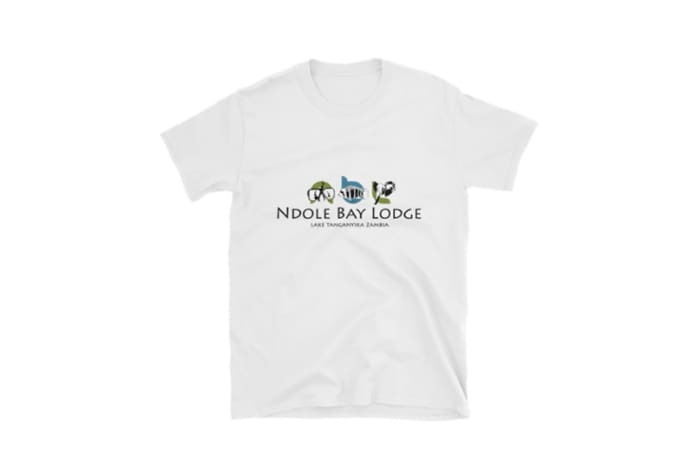 They also take custom orders for corporate clients who want to customise items with their own logos or even create new styles.